Hey guys, Check it out! 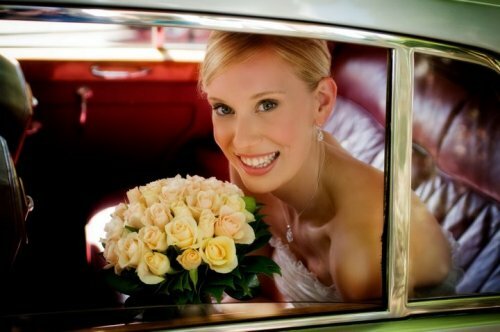 One of my latest wedding jobs was for the beautiful Nicole for her wedding with Paul. I was lucky to be involved and contribute to their special day by doing the hair and makeup for the bride and the hair styling for the bridesmaids. A big thanks to my assistant Lou who helped out with the makeup for the girls. The wedding was held at The Lane Winery which is located in the Adelaide Hills and offers a spectacular backdrop and sensational food - the perfect location for your wedding day! Thanks so much for everything you did for my wedding day. The girls looked amazing and I was so happy with the outcome for all of us. The photos show just how much of an amazing job you did on the hair and makeup. I really appreciated your honest advice right from the beginning to the end; your skills and experience truly show. I will definitely be recommending you to other people! 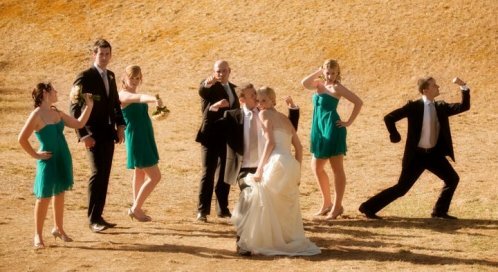 Check out the bridal party in action! Stay tuned for more beautiful summer brides!